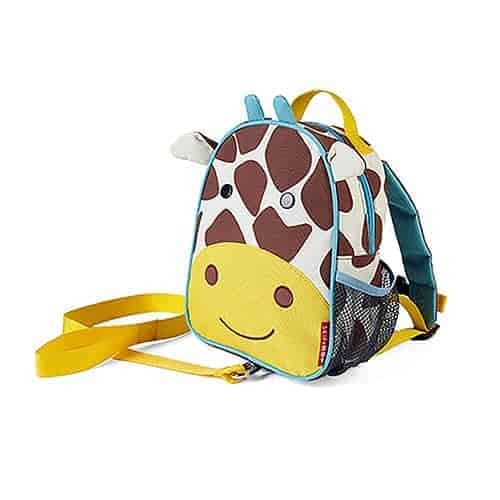 We stock a large range of Skip Hop Safety Harness Mini Backpack featuring your favourite animal kingdom friends. 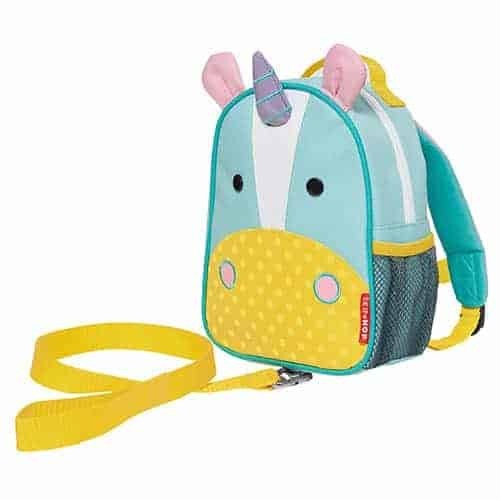 Our Mini Backpacks are super cute and very functional, they are great for all your little ones’ adventures, great to use for play school, days out or packing their own essentials for holidays. 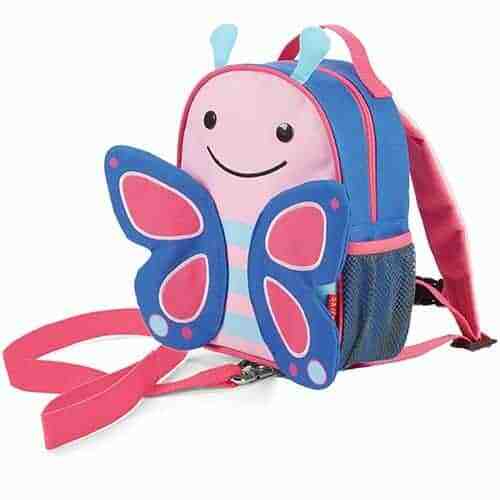 Safety Harness Mini Backpack UK looks adorable and is very durable. 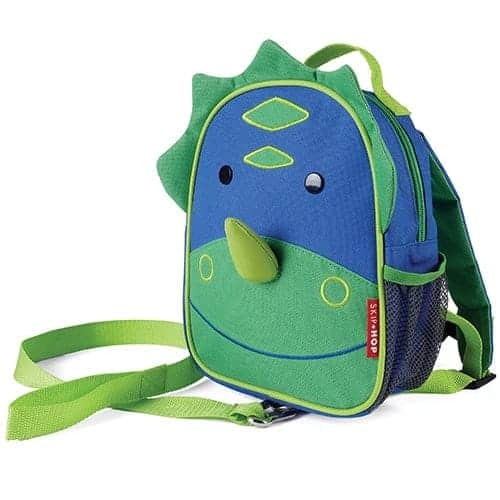 They have padded straps that can be adjusted. 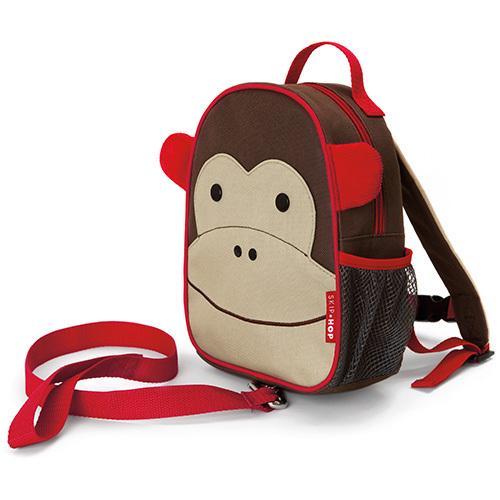 They have an easy to clean lining and a name tag on the inside of the bag. 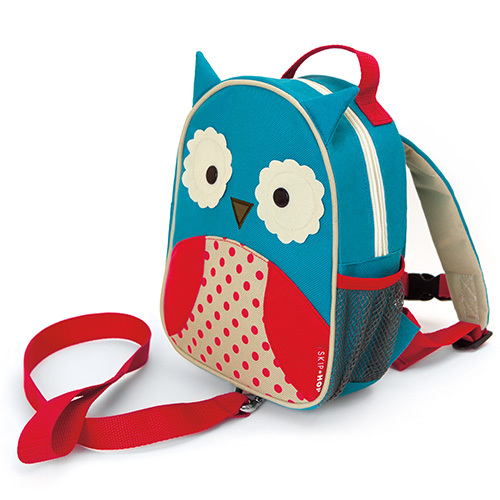 We dispatch our Harness Mini Backpack to anywhere in the UK, Ireland and Northern Ireland.